How Many Fall Out Boy Songs Can Pete Wentz And Andy Hurley Name In One Minute? It is Wentz vs Hurley in the first ever Rock Sound 'Title Fight'. One band. One minute. They name as many of their own songs as they can. Who can remember the most Fall Out Boy track titles in 60 seconds? 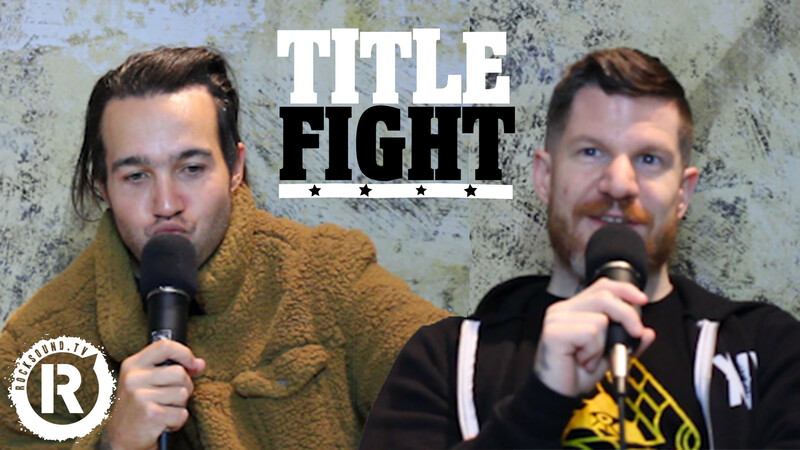 Find out as Pete Wentz and Andy Hurley take on a round of 'Title Fight'.